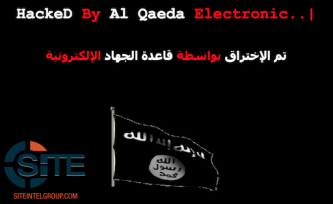 Five websites for various Austria-based businesses have been defaced by the pro-al-Qaeda hacking group “Al-Qaeda Electronic”. 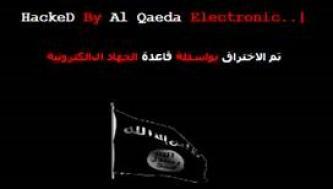 The pro-al-Qaeda hacking group “Al-Qaeda Electronic” claimed hacking the website of the French sports club Fontainebleau and uploaded a page to its server with the claim. 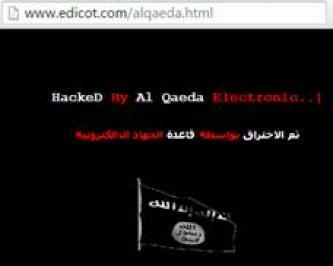 The website of the French software company Edicot was targeted in a defacement attack by the pro-al-Qaeda hacking group “Al-Qaeda Electronic”. As part of what it called “Foray Britain,” the pro-al-Qaeda hacking group “Al-Qaeda Electronic” claimed defacing 22 British websites.